A tax manager at Stoke-on-Trent accountancy company Geens has achieved national recognition after passing his professional examinations with flying colours. Chris Beeston scored top marks for students across the UK sitting the Chartered Institute of Taxation CTA examinations. His achievements will be recognised with two awards, the Spofforth Medal for the highest mark in the advisory paper on inheritance tax, trusts and estates and the Wolters Kluwer Prize for the candidate with the highest distinction mark. Chris joined Geens in 2007 at the age of 16 and has progressed rapidly. 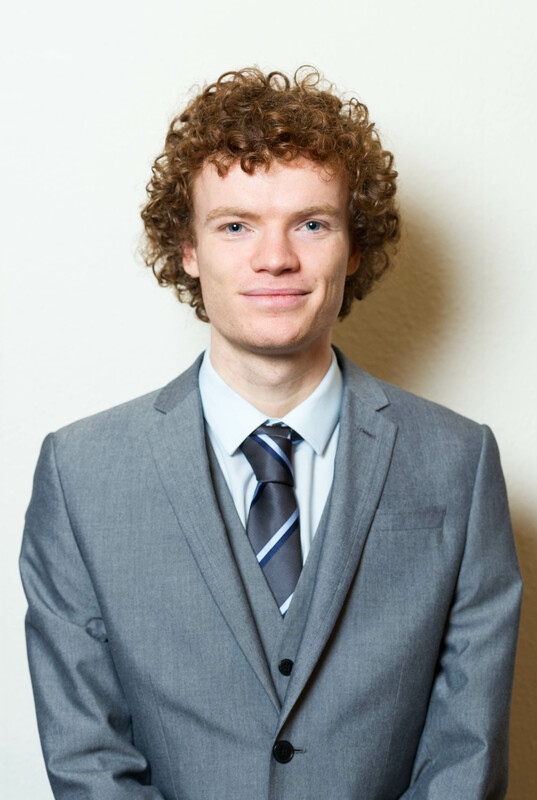 Company Director Karen Lowe said: “It is more common to embark on accountancy studies after studying to degree level, but Chris came to us at just 16-years-old and his drive and determination saw him pass his Chartered Accountancy exams at a young age. “He has now followed that up with his Chartered Tax qualifications and already has almost a decade of experience working with Geens’ large and varied client base. “Everyone at Geens is thrilled with Chris’ achievements. Chartered examinations are tough and he has done exceptionally well. “Chris is not only academically gifted, he is very capable of getting over complicated technical points to our clients in a practical and understandable manner. As a Tax Manager at Geens, Chris advises the firm’s tax clients, in particular individuals, with trust and inheritance tax planning matters. Geens, based at Liverpool Road, Stoke, are among the oldest accountancy firms in North Staffordshire. They currently employ 18 staff and forecast further expansion in 2016.